The UK’s National Trust, which is responsible for protecting historic houses and gardens and making them accessible to the public, has acquired an important British miniature by Isaac Oliver. The work, which depicts Edward Herbert, 1st Baron Herbert of Cherbury, was purchased for $2.7 million. 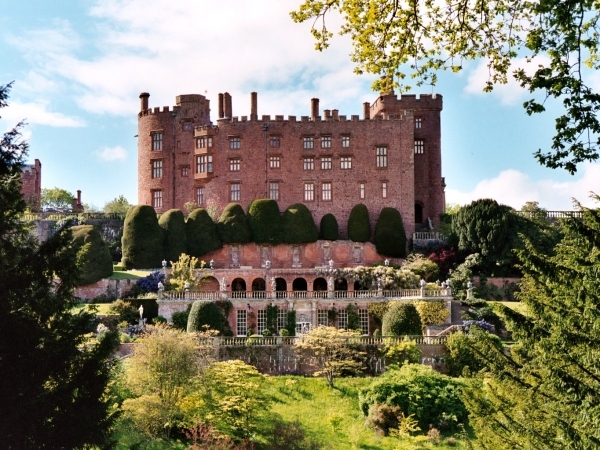 The early seventeenth-century miniature will remain on view at the National Trust-owned Powis Castle—a medieval castle, fortress, and country mansion in Wales.